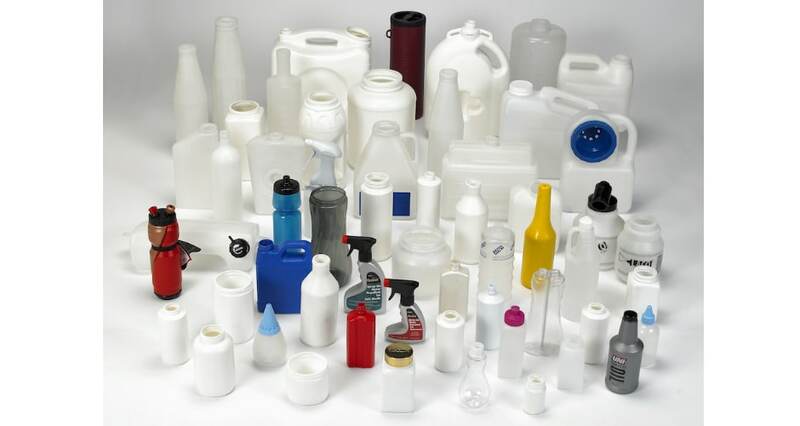 Call or email for a free quote! 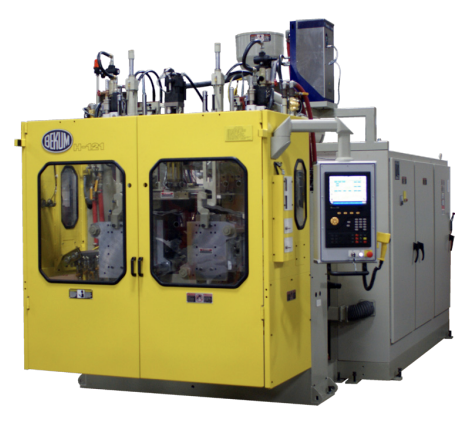 We use single and multi-headed machines, process multiple resins, and utilize machines from 1 oz to 15 lbs. 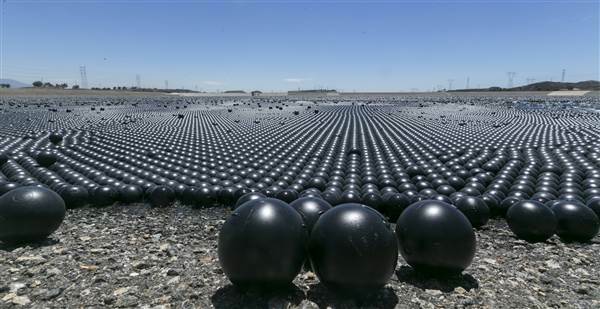 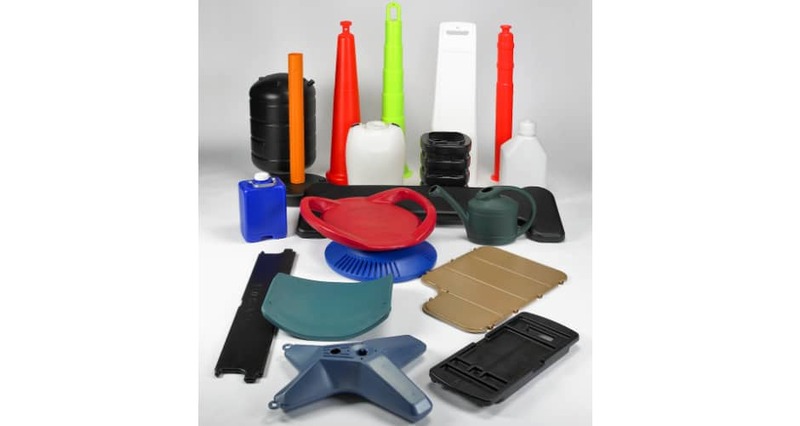 Located in state-of-the-art facilities in Riverside, CA, Blow Molded Products has established a national reputation for high quality, dependable production. 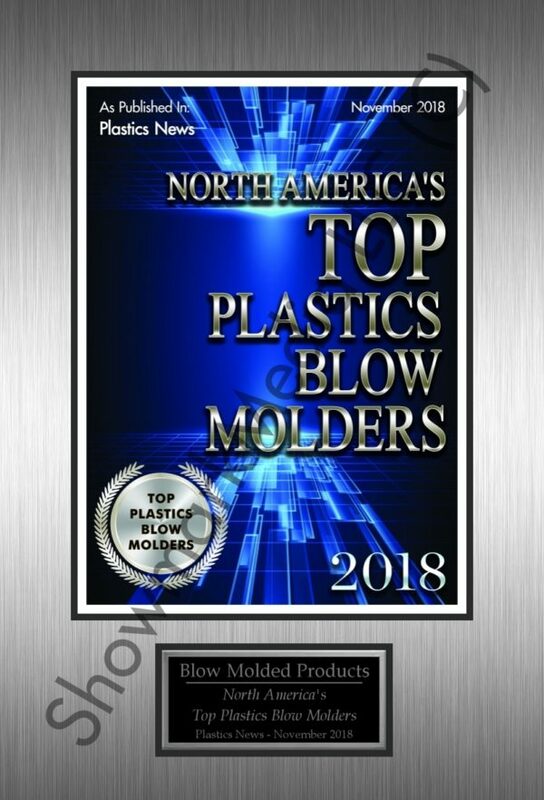 Blow Molded Products designs and manufactures their tooling in-house, ensuring integrity of production from start to finish. 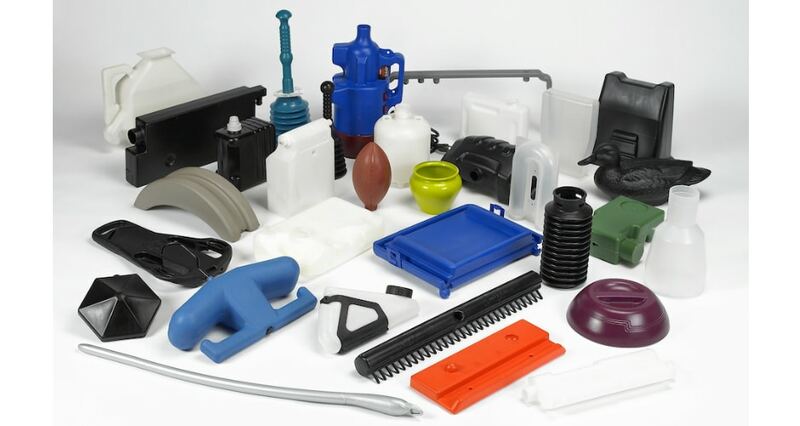 5 Reasons You Should Use Blow Molded Products: One-Stop Turnkey Operation-Everything under one roof; Custom, single & double wall industrial blow molding; Engineering Services- product & mold design (CAD); Complete mold making capabilities (CAM); Flexible product choices–Custom short or long runs are our specialty. 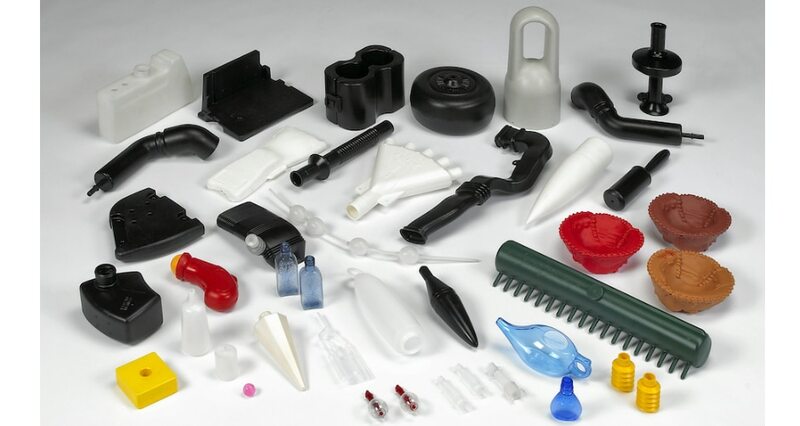 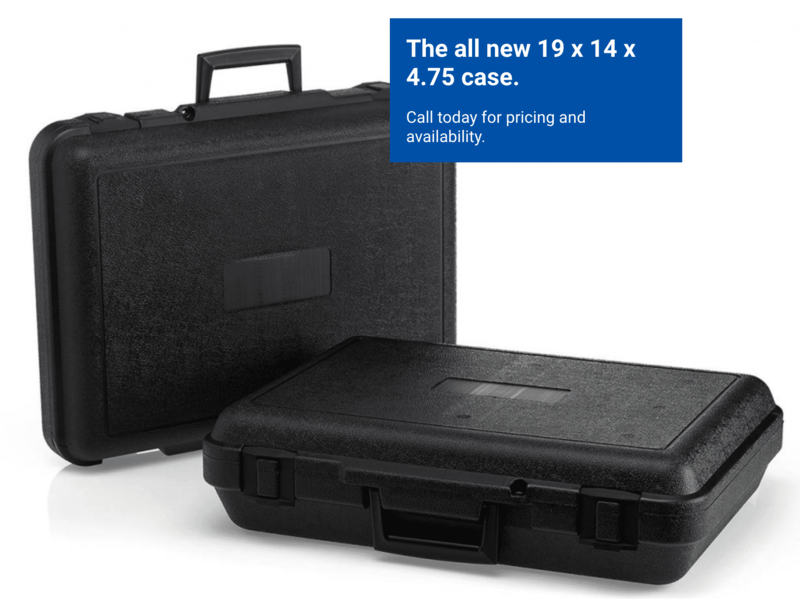 There’s just one conclusion: Blow Molded Products is the obvious choice for all your Blow Molding needs!